Fife Fire Brigade came into operation on the 16th May, 1948 under the Fire Services Act, 1947 covering the county of Fife and the burghs of Dunfermline and Kirkcaldy. 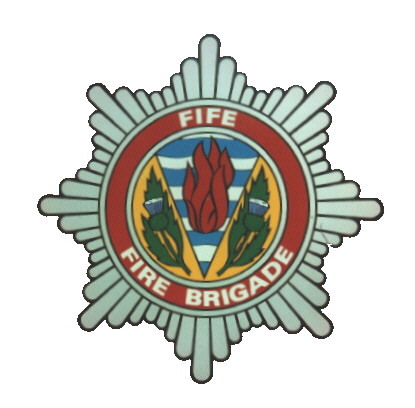 The Brigade continued until Regionalisaton on 16th May, 1975 when it retained the same name and area but came under Fife Regional Council instead of theFife Fire Area Joint Committee. Two separate Auxiliary Fire Service stations also operated at Kirkcaldy (Beverage Park) and Auchtermuchty (Stathmiglo) at various times during the 1956-1966 period.